We’ve all used sticky notes both at home and at work. They’re simple and effective during brainstorming sessions, the preparation phase of a presentation, or as daily reminders. Yet sometimes we need those reminders when we’re out and about. Some people also think having sticky notes all over the house or on the work desk makes it an eyesore. So we’ve come up with a collection of modern sticky note alternatives to list down your awesome ideas and to-do lists. 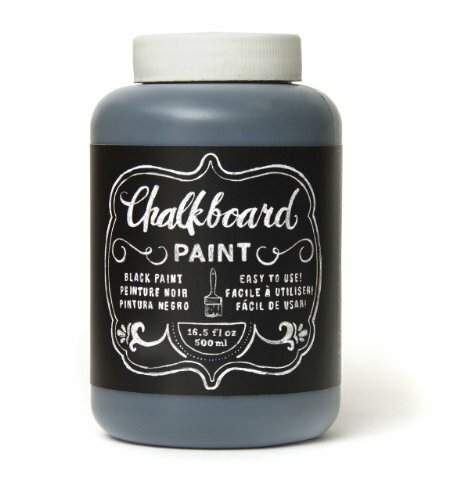 Chalkboard Paint is a blend of paint that enables you to scribble or write on it just like the chalkboards at school. However, it can be painted on appliances, the walls, or even furniture for a fun, whimsical way to jot down lists, notes, and ideas. It is also available in various colors to match your decor. The Home Chalkboard is a smaller version of the large chalkboard found in many classrooms. It is also available in different sizes and designs, including peel-n-stick wall decals, to suit your preference. Simply place a home chalkboard anywhere you, your family, or the sitter can view it and also access it to leave notes to each other. Or, simply use it as your own personal note board for jotting down reminders, inspirational quotes, recipes, and more. Dry Erase Boards are large white, erasable boards that are typically found in office settings, which makes it a great choice for your home office or garage. Or, you can opt for the dry erase board decal, the dry erase magnetic board, the dry erase board peel and stick wallpaper, or the dry erase board calendar for use in the kitchen or other areas of the house. They are also available in lap boards for easy transport. 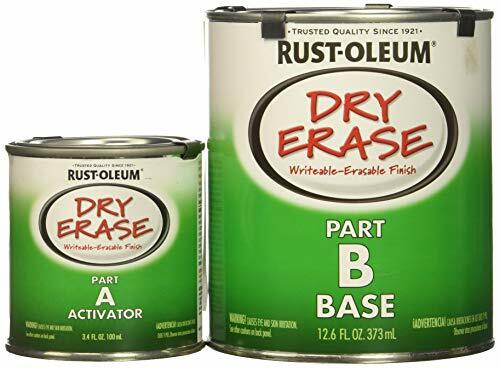 Dry Erase Board Paint works similar to traditional dry erase boards, except you have the option of adding it to the walls and wherever else you need it around your home for a unique and exciting way to record notes and more. 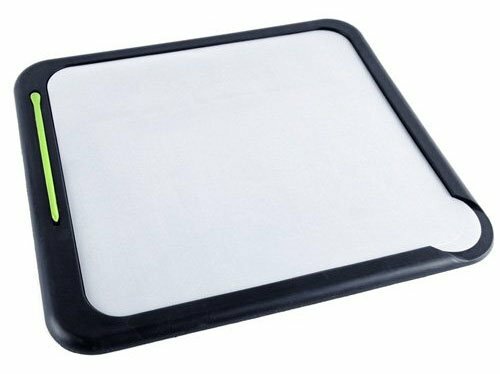 The Scratch-n-Scroll Mousepad with Erasable Writing Surface is a traditional mousepad that also includes a writing surface for jotting down lists, ideas, numbers, and other information. Desktop Notes are computer apps that provide you with sticky note-like windows, which you can place on the screen with reminders, short notes, and other notes. They are usually yellow, rectangular windows, similar to sticky notes, however, some apps also allow you to select other colors and designs. Notepad Apps resemble actual notepads and enable you to record notes on them just like the real thing. They also allow you to adjust the size to accommodate your needs. To use notepad apps, simply launch the app and then begin typing. Then, to change the page, you just swipe to the right or the left. You can also copy and paste as well as undo text deletions. Paper Notepads come in various sizes and enable you to jot down notes, lists, and ideas the traditional way, which is just perfect for those who love to write. Most of them are also small enough to fit in your purse, backpack, or briefcase for added convenience. And though they don’t stick like sticky notes, if you’d like, you can use tape to post certain notes around the house if needed. Static Notes are similar to traditional sticky notes except they use static to adhere to surfaces as opposed to sticky glue. They are also reusable, which is great for the environment.